One year after Hurricane Harvey, some small-business owners are still reeling from the effects of the Category 4 storm that hit the Coastal Bend on Aug. 25, 2017. Already active in the area as the nation’s largest nonprofit small-business lender, LiftFund was able to help small businesses with rebuilding, an effort that continues today. Formerly known as Accion Texas, LiftFund was founded in 1994 in San Antonio as a nonprofit organization committed to supporting business owners. In the Coastal Bend, over $1.6 million in relief loans have been issued to support more than 80 small-business owners in the recovery process. These businesses created 80 full-time jobs and retained another 195 full-time jobs. LiftFund’s services go beyond disaster recovery. It also provides resources and financial support for those who are unable to meet the requirements of a traditional bank loan. Since 2004, LiftFund has provided more than $14.3 million in capital to nearly 1,000 entrepreneurs in the local area. Nationally, LiftFund’s more than 100 employees serve 13 states: Texas, Alabama, Arkansas, Florida, Georgia, Kentucky, Louisiana, New Mexico, Mississippi, Missouri, Oklahoma, South Carolina, and Tennessee. It has provided more than $280 million in capital to more than 20,000 business owners since its inception. 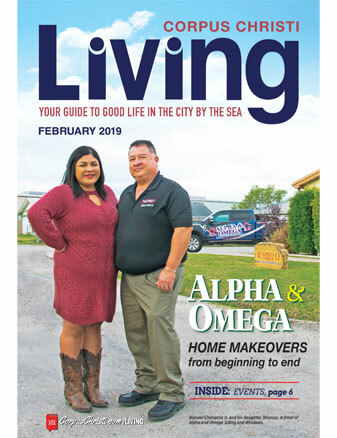 In 2004, the city of Corpus Christi and LiftFund partnered in an interest buy-down program, the first of its kind, in which small-business owners could obtain startup or working capital at a 5.5-percent interest rate. Once a borrower receives a loan, the company agrees to hire at least one full-time employee within two years. “It’s part of the borrower’s commitment to give back to the community,” Estrada continued. 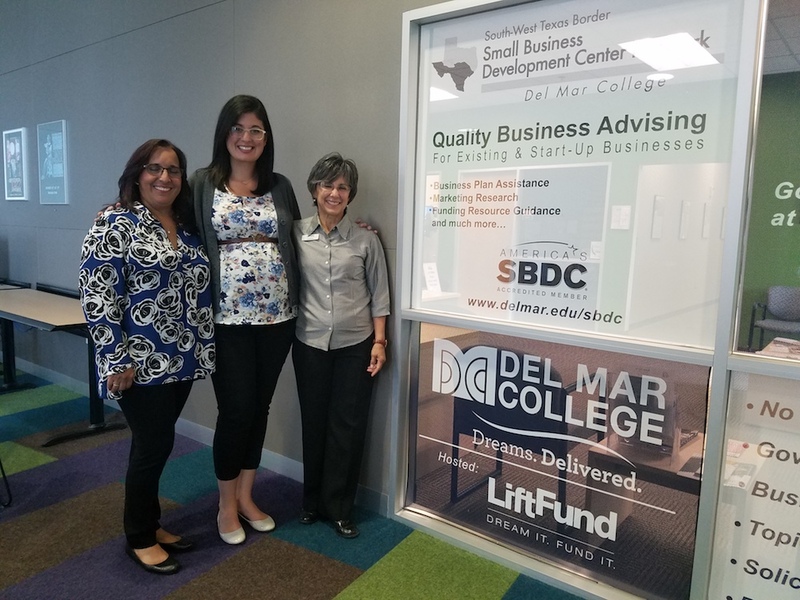 Applicants can apply online, over the phone, or in person at the LiftFund office located inside Del Mar College Center for Economic Development, another nonprofit dedicated to promoting the growth of small businesses. The center provides free or low-cost workshops as well as no-cost and confidential advising from business experts. Monica Benavides, program coordinator for SBDC, has worked alongside LiftFund for many years. Velma Flores, lending assistant for LiftFund, has been with the company since 2012 and has seen it grow over the past six years. Hurricane Harvey put the nonprofit in the spotlight. For Estrada, helping those in need, especially those who survived Hurricane Harvey, is one of the enriching experiences of working at LiftFund. One client, who lost his roof to a tree, discovered he did not have the right insurance to cover repairs. LiftFund’s goal is to level the financial playing field in entrepreneurship by ensuring every entrepreneur has access to the financial support needed to start or grow their business and to serve more entrepreneurs in the community. “We are proud to contribute to the local economy by empowering business owners as they grow their businesses and contribute to local job creation,” Zurita said. LiftFund is located at 3209 S. Staples, Room 146, inside Del Mar College Center for Economic Development. For more information, call (361) 238-2293 or (888) 215-2373. You can also visit online at corpuschristi.liftfund.com.